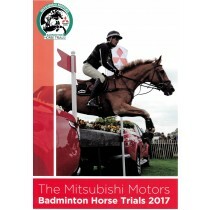 The sport of Eventing combines all three equestrian disciplines, Dressage, Show Jumping and Cross Country into one unique and challenging sport. 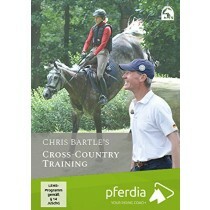 In this section you will find training advice from some of the world's top eventers including Pippa Funnell, Mary King, Andrew Hoy, Mark Todd, Ingrid Klimke and Lucinda Green. 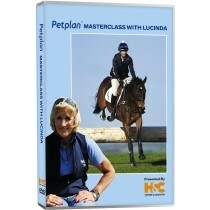 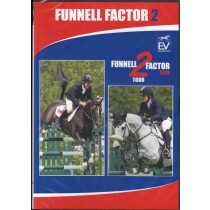 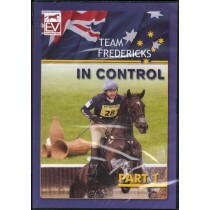 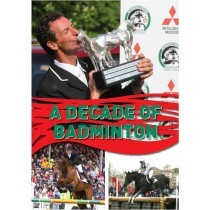 You will be spoilt for choice with our catalogue of equestrian training DVDs from the best Eventers in the world.